I am water /wastewater consultant with interest in the work you do as we also install floating wetlands for water treatment . I am interested in bathymetry surveys of sites where we would install our floating wetlands – freshwater lakes and ponds and wondering if you do these or can advise who does. 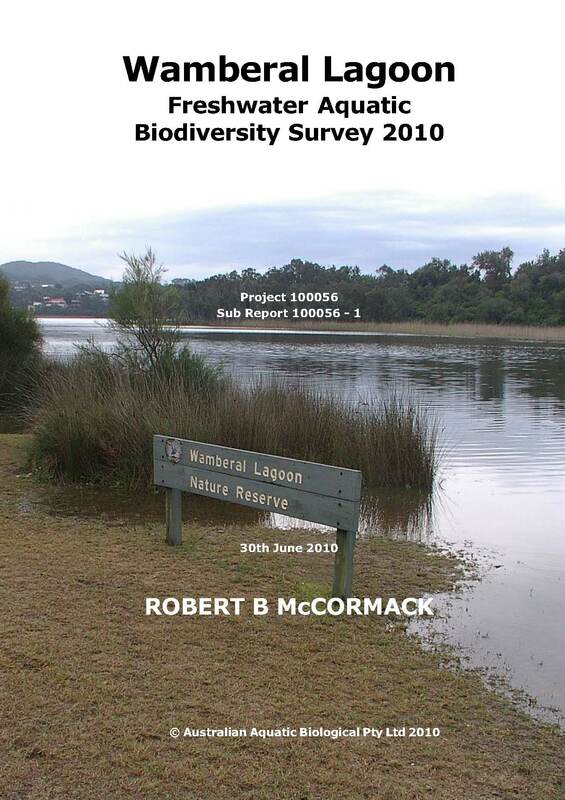 Would it be possible to view a copy of your Biodiversity Survey for Wamberal Lagoon? I’m a local Bushcare volunteer and would be interested to see what your survey revealed.